We develop collaborative editing work space using through Cloud computer and the web. We capture complex structural building images, cities as point clouds as a whole. This provides accurate verification comparison before and after the application. 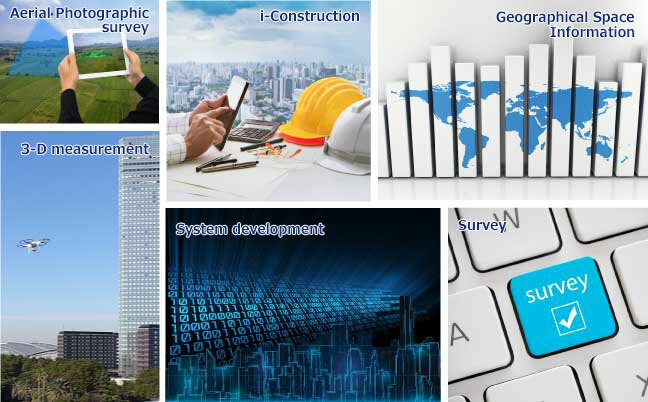 Space information solutions provide more possibilities of calculating 3-D measurements, possibilities of a wide range of computer technologies. Copyright©2012 Kukan Jyoho Service Co.,Ltd. All Rights Reserved.